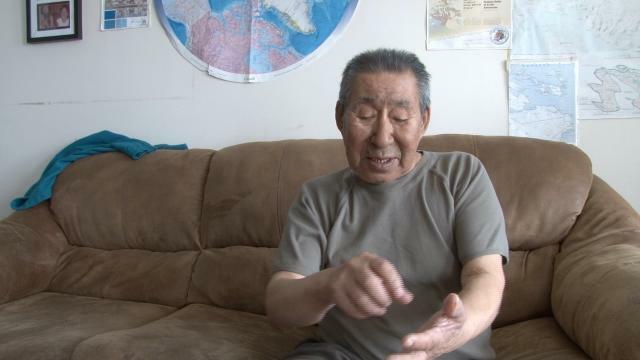 The final hearings into Baffinland's project wrapped up on the weekend.... Inuit filmmaker Zacharias Kunuk is in the middle of capturing the life and land of Nunavut on film. "What I want to do is record the wildlife, the land, the beauty of the land," he said. 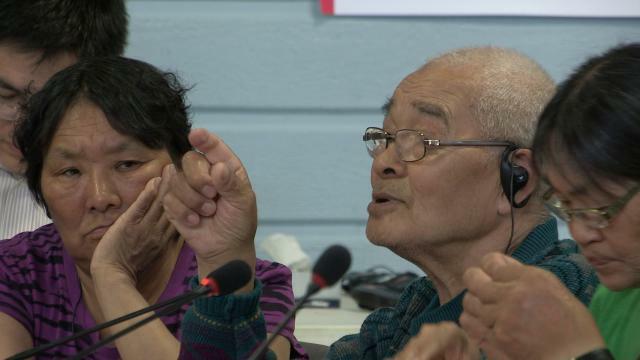 "That's the project we're doing right now – to record it now, elders who are living now, and do it again in 10 years" ... 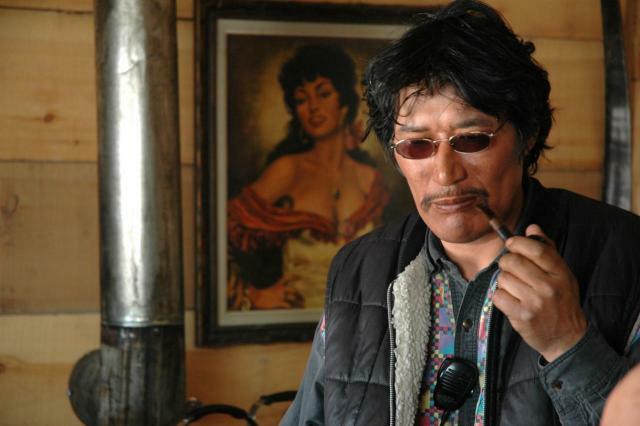 Besides documenting the environmental change, Kunuk has hired a human rights lawyer to study the project. 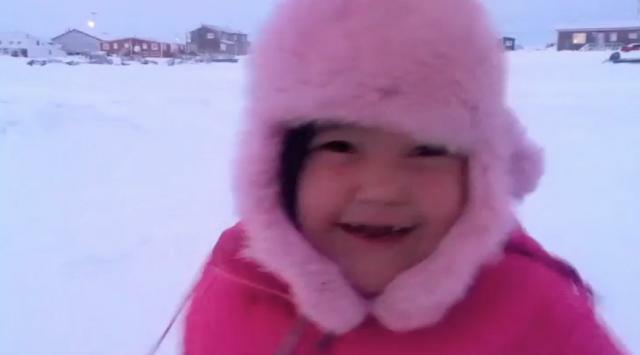 See full story at Zacharias Kunuk hires human rights lawyer. 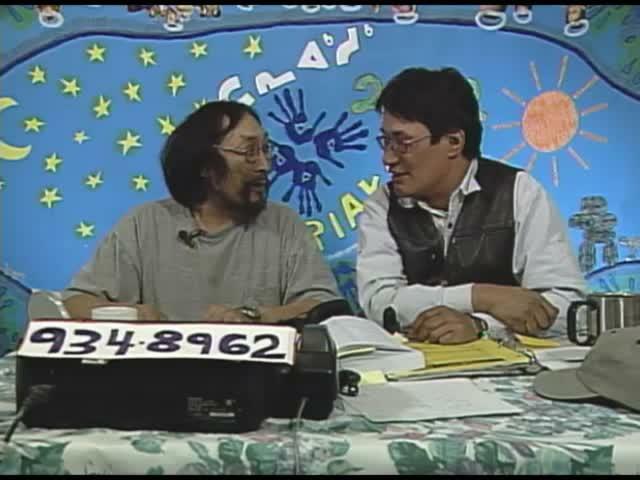 ᓂᐲᑦ ᐃᓄᒃᑎᑐᑦ Louis Uttak, Part 2 of 3, 3:10 Inuktitut-English, May 11, 2012. See also Part 1. See also Part 3. 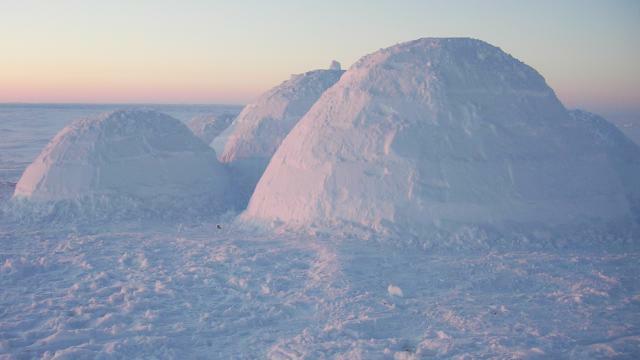 By Zacharias Kunuk and Lloyd Lipsett. 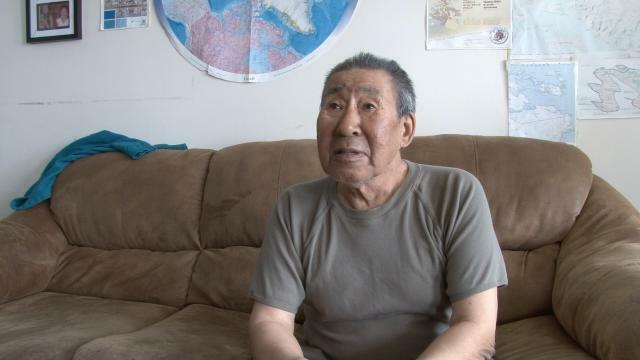 Louis is one of Igloolik's six members of the 42-member Baffinland Working Committee representing the seven impacted communities of Igloolik, Hall Beach, Arctic Bay, Pond Inlet, Clyde River, Kimmirut and Cape Dorset. Louis talks about the land and the animals, how things have changed since he was a child and how it can be affected by the mining that is going on. 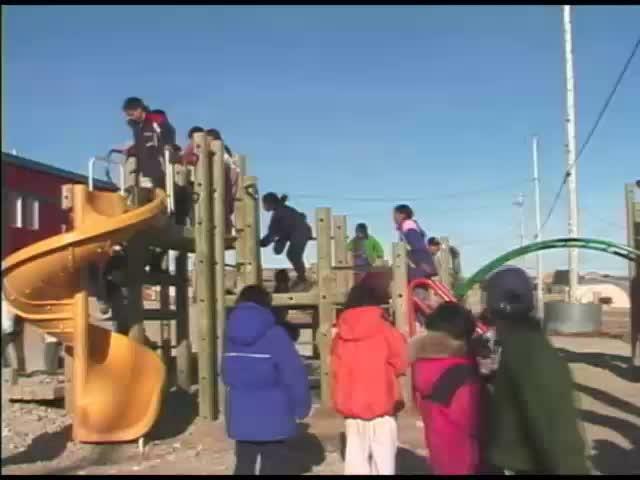 Filmed May 11, 2012 by Derek Aqqiaruk for Digital Indigenous Democracy (DID). 3:10. Part 2 of 3. 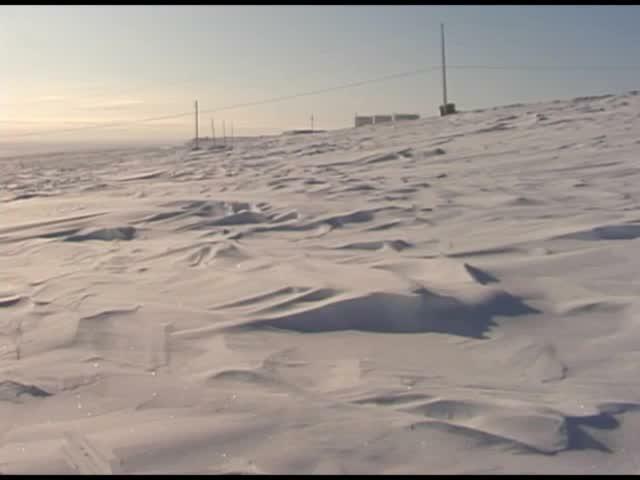 ᓂᐲᑦ ᐃᓄᒃᑎᑐᑦ The day Natalino caught a bear at Igloolik point, 9:13 Inuktitut, Thursday morning, December 15, 2011, shot with an iPod by Zacharias Kunuk, editor Carol Kunnuk. This video has been "age-restricted" on YouTube. But is available here for all to see! 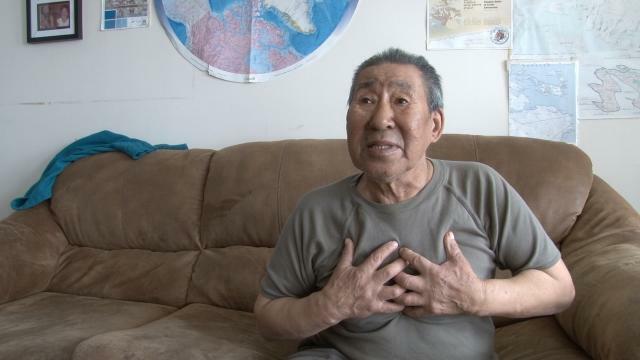 Zacharias Kunuk comes home to Igloolik with awards for Atanarjuat, the Fast Runner. 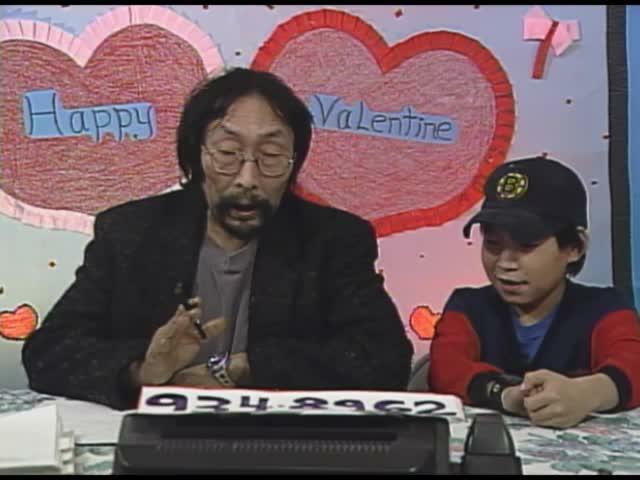 Valentine's Day, and footage from the community and of Zacharias Kunuk and Norman Cohn in Rotterdam. Zacharias Kunuk in Australia, observing animals in the park. 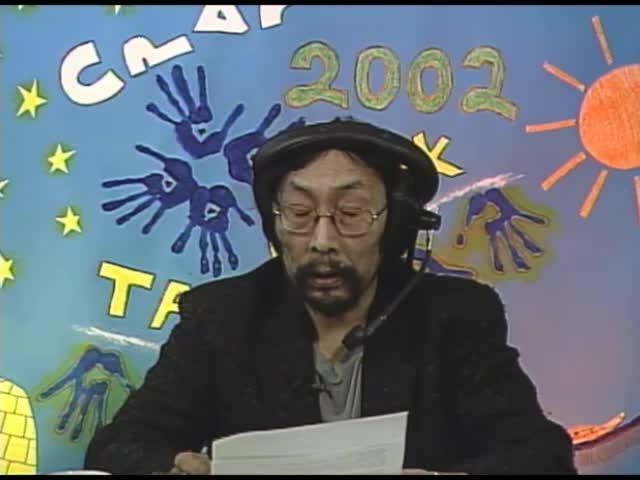 Show about Zacharias Kunuk in Australia. 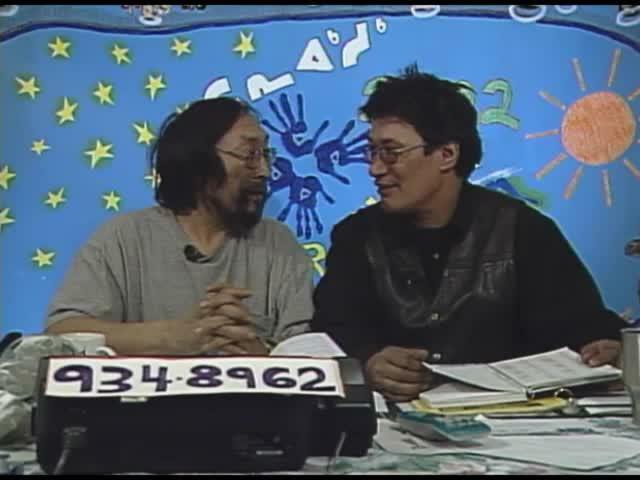 An extended interview with Zacharias Kunuk conducted in Igloolik in 2004 by Joysanne Sidimus, originally printed in her book, Reflections in a Dancing Eye: Investigating the Artist's Role in Canadian Society.